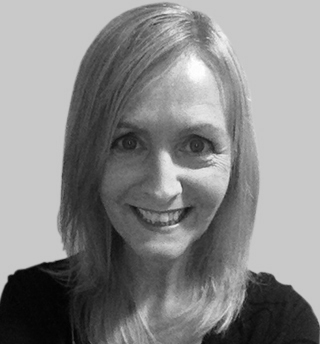 Mary has spent all her working life in the tourism industry in various countries throughout Europe and Asia. Her experience includes operational tourism-based roles as well as marketing, design and communications. For the last 18 years Mary has been living in Bangkok, Thailand where she currently overseas the Sparks Bangkok office. She designed our Sparks website; and is responsible for all our marketing and communications requirements including social media and training worksbooks. Mary is also the Event Manager for our Thailand-based retreats.